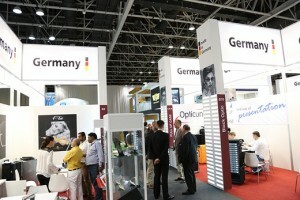 Optometry professionals from across the globe are out in full force at this year’s enhanced Vision-X, with the German international pavilion taking centre stage at the 2014 edition of the Middle East’s largest optical trade event. According to Peter Frankenstein, Head of Consumer Optics, the German High-tech Industry Association (GHIA), German exports of consumer optics jumped from USD 7.1 million in 2011 to USD 12.4 million in 2013 – a 33.7 per cent increase. Participating for the 12th consecutive year, GHIA’s considerable presence includes 17 eyewear and eye-care companies participating across 348 m² of exhibition space – a 22% per cent increase on 2013. “Vision-X has attracted Germany’s largest national pavilion of consumer optics in the world, which we believe illustrates the importance and vitality of the regional market to German suppliers,” said Frankenstein. “With Germany’s consumer optics turnover split 50/50 between local consumption and exports, it is vital to reach out to the Middle East market and put our stamp on the industry. Continuing with the international appeal of Vision-X 2014, Swing, a Turkish eyewear manufacturer, has used the three-day exhibition to launch its ‘virtually unbreakable’ leather frame effect sunglasses collection in the UAE market. Aimed at both adults and children, the anti-allergenic and anti-bacterial glasses are the first of their kind in the global eyewear industry. 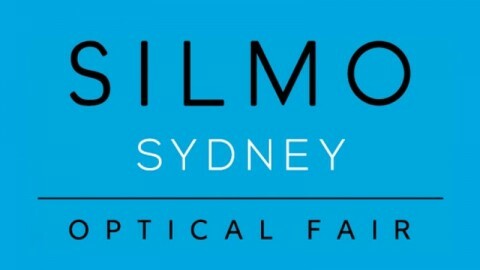 Highlighting the latest optical eyewear and eye-care industry technologies, styles and findings, the three-day Vision-X 2014 brings together more than 250 exhibitors from 26 countries. 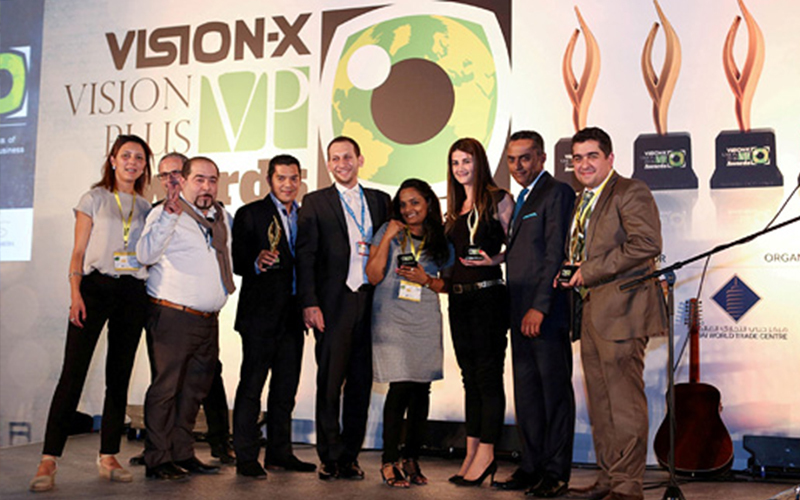 Recognising the best designers and manufacturers in the industry, the Vision-X Vision Plus Awards announced 15 winners last night in a glittering awards ceremony at Dubai World Trade Centre. 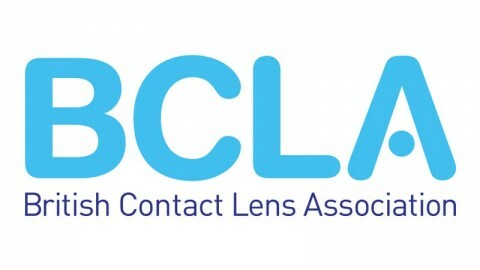 A celebration of Middle Eastern optical industry excellence, Essilor stole the Awards limelight by winning four prestigious accolades including most popular lenses (progressive and best value), best value enhancer (lab) and most popular lens coating. Other Award winners were Johnson & Johnson, Rivoli Group, Derivision, Amico, Maui Jim, Kabak and Hassans in their respective categories. 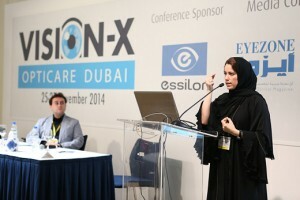 Taking place until 27 November, the refreshed Vision-X 2014 hosts a series of accredited educational seminars as part of the Opticare conference. Dr. Bassima Aldelaigan, Chief of Optometry Department at Alraed Centre, Riyadh, took to the stage on the opening day to offer her expertise on the basics of low vision. Vision-X 2014 also boasts a series of new features, with Fashion TV Eyewear – which has recently appointed Tommy Fashion Sunglasses as its new regional licensee – running three daily catwalk shows, and a specialist showcase area for new technologies including innovative 3D screens for displaying brands in advertising and retail environments. 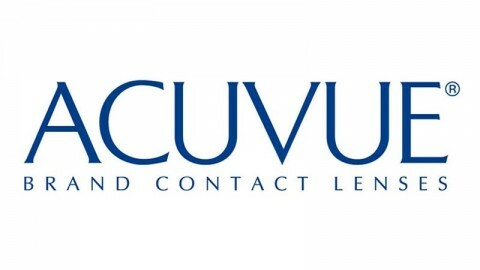 Elsewhere, the Future in Focus feature, another show first, allows healthcare professionals to meet international business leaders and global experts in one-to-one sessions where they can discuss various management practice issues, experience the revolutionary Google Glass product and learn how to leverage social media to drive revenue generation across their businesses. The popular Hosted Buyer Programme is also back, providing top-level buyers with a cache of opportunities to meet leading international and regional manufacturers, suppliers and distributors showcasing their latest trends in fashion eyewear and medical eye-care products, as well as attend Business Breakfast and networking meetings with leading speakers at the Future in Focus zone. 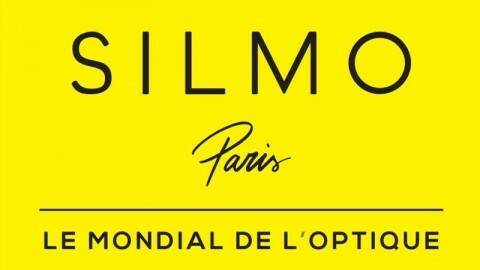 SILMO Paris 2018, so much more than a fair.